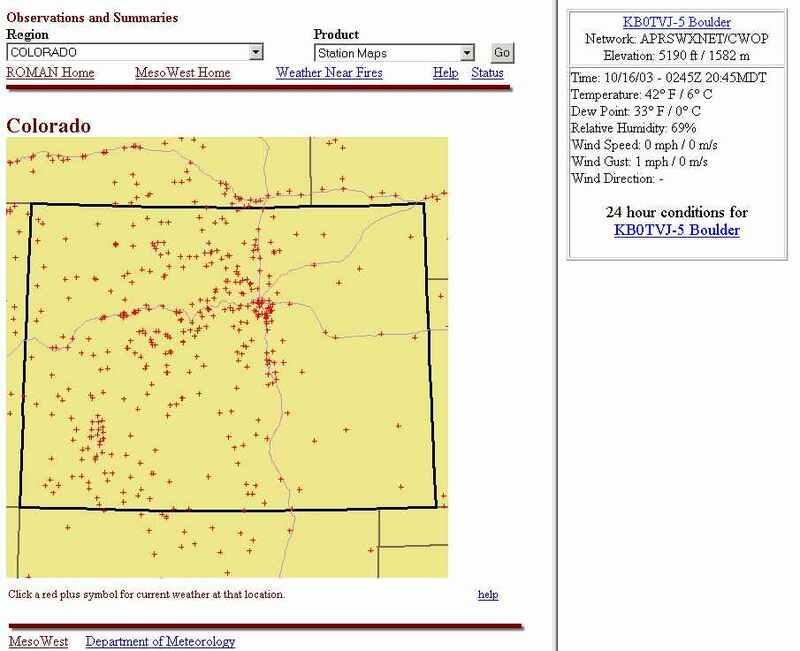 Who are Citizen Weather Observer Program (CWOP) People? -- Latest CWOP News and System Status, check here often! * Within a week after signing up, please check CWOP search to confirm. Then, after verifying your findU.com location, send e-mail to cwop-support@noaa.gov and request registration. Weather Software Supporting CWOP/APRSWXNET Protocol (in alphabetical order): Please contact me if your application is not represented or the info needs updating; thanks for supporting CWOP!!! X-320M can be configured through a web browser on any operating system. No PC is required for data upload. A detailed list of specific 3rd party sensors can be downloaded here. 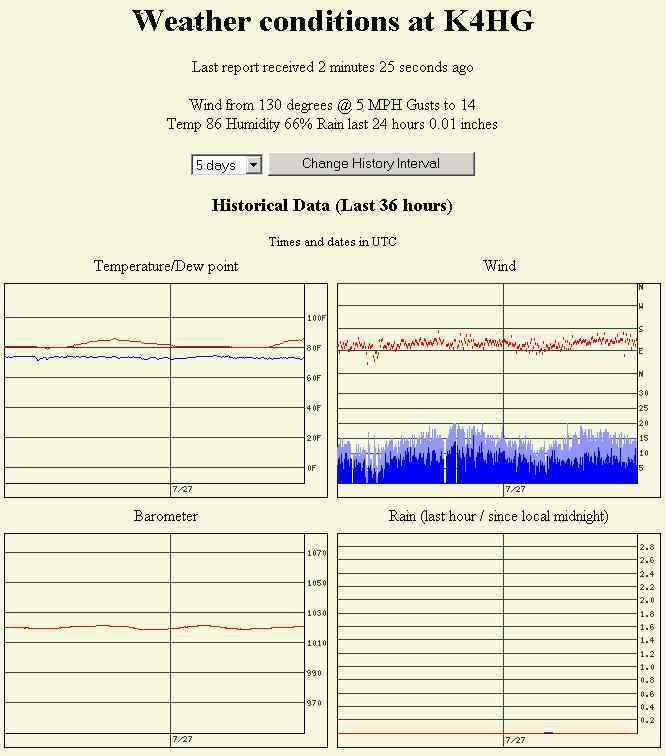 "weather_vw" is a helper application for the Ambient VWS application; thus, supports the weather stations VWS supports. All weather stations supported by Ambient VWS application (#1 above). Note: WUHU is a helper application for the Ambient VWS. You need to install and configure this application before loading WUHU. All weather stations supported by WeatherView32 application (#15 above). Note: WUHU is a helper application for WeatherView32. You need to install and configure this application before loading WUHU. 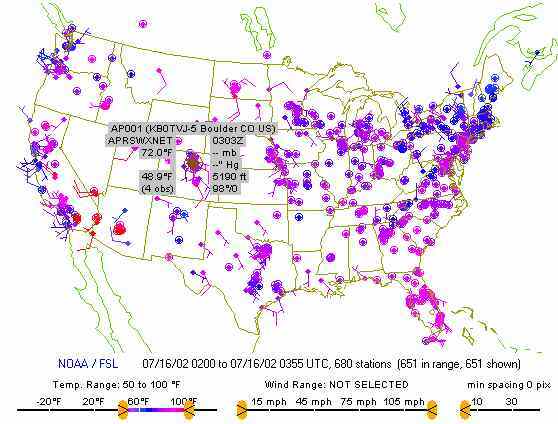 How does CWOP Data get to NOAA? Data are forwarded to the CWOP servers, using the round-robin domain "cwop.aprs.net" port 14580. 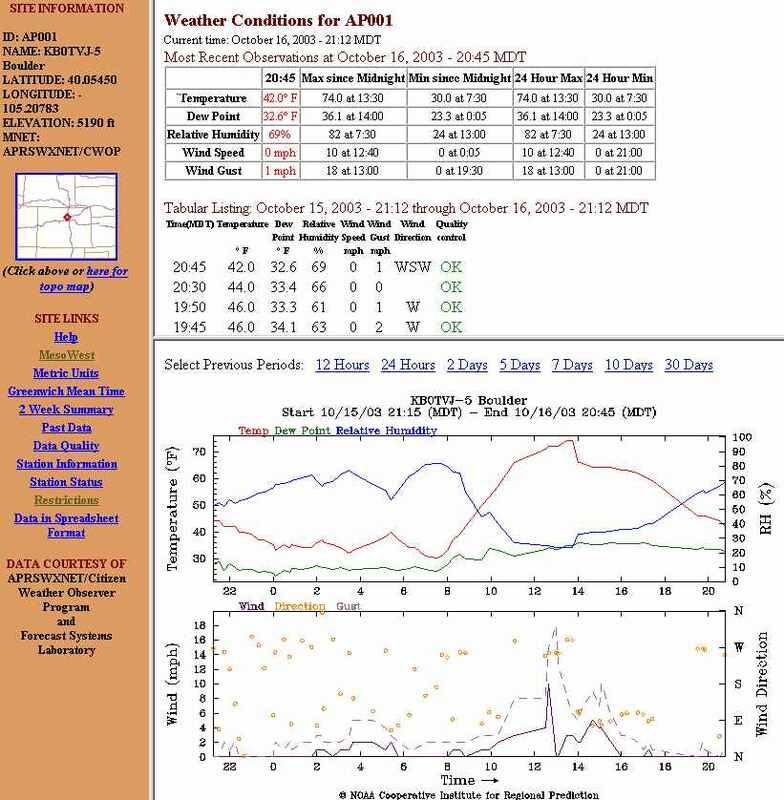 Data are sent to the FINDU server where html time series web pages are created for CWOP members and files are queued for pickup by the NOAA Global Systems Division. Finally, NOAA Global Systems Division fetches the data from FINDU every 15 minutes and ingest the data into the Meteorological Assimilation Data Ingest System (MADIS) database (as "APRSWXNET" data type) where data are quality controlled, merged with over 25,000 other surface observations and forwarded to other NOAA workcenters, including some Weather Forecast Offices (WFO)... more info about MADIS. Software connecting to CWOP/APRSWXNET should only use the cwop.aprs.net server, port 14580 as the primary server and automatically "roll-over" to servers listed above if the primary server is unreachable. If your data logging applications does not have auto-rollover (those programs other than VWSAPRS and WeatherDisplay) and should a server stop accepting your weather messages, you will have to manually reconfigure your CWOP setup to point to an alternative APRS-IS server (see APRS Nodes and ports in blue shaded columns in above table). Check the cwop.net "News" page to verify that it is the server and not your Internet connection or computer problem. -- View graphs for your station by replacing "C3247" station ID in the above links with your 5 character CWOP ID (drop the "W" in this case). * Weather for You and Ham Weather Signup Page: Thanks to the efforts of Joe Torsitano! CWOP and Internet Security: Participating in the CWOP does not by itself increase risk from Internet attacks. CWOP communications protocol does not allow other computers to connect to your computer, rather CWOP members connect to a trusted CWOP server, upload your weather data, and immediately disconnect. No data is sent from the CWOP server to your computer. However, increased exposure to the risks of computer software damage, denial of service, and identity theft is possible if you don't take steps to educate and protect yourself when using the Internet. While you should patch computer insecurities using software and hardware, you also must resist responding to emails requesting personal information. This fraudulent activity by criminals is called "phishing."